Blog by Artist Ellen May. Fine art prints and original paintings. 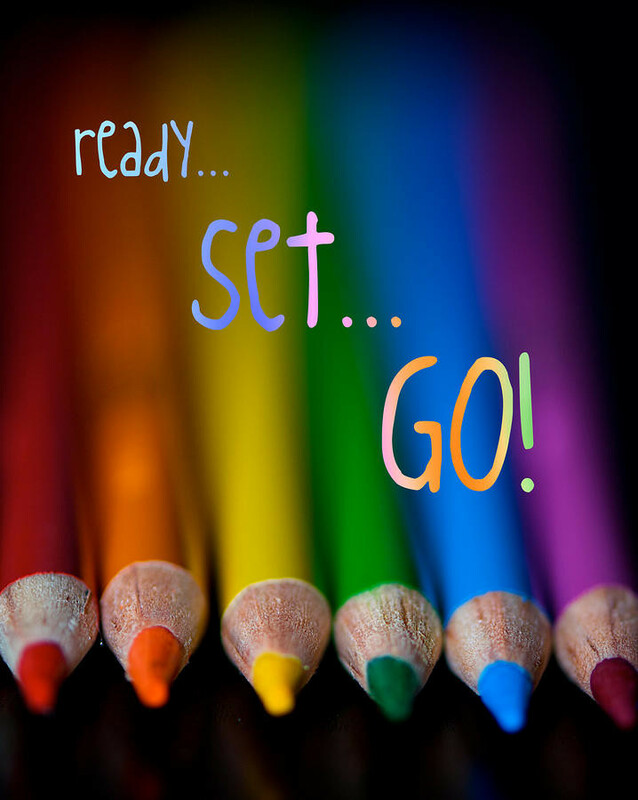 Art Journaling Basics - What you need to start. So many people have asked me, "Ellen I want to start art journaling, but every time I go for supplies it's overwhelming." 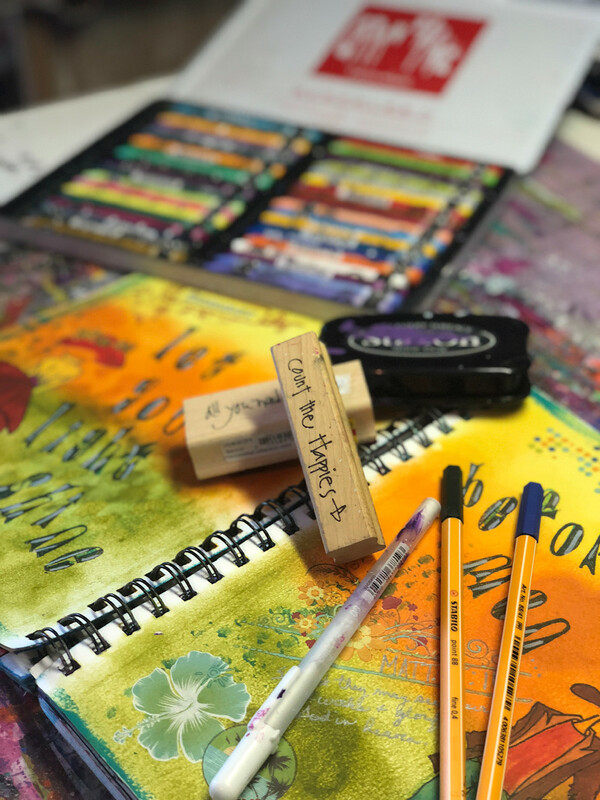 Art journaling has become so popular, even among non-artists because you don't have to be classically trained or have major talent to do it but it's such a great outlet to relieve stress and just simply get your thoughts out of your head. 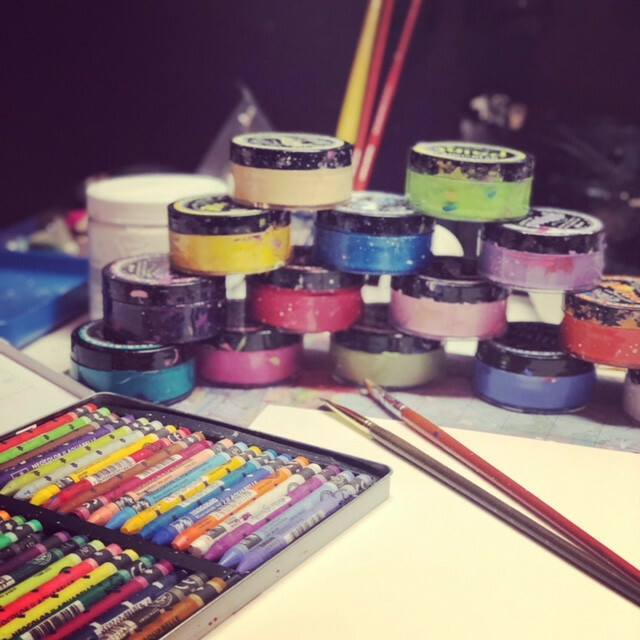 So this is a list of my favorite basic tools you need to get started with your own art journaling experience. It doesn't have to cost a fortune to be creative. The Story Behind "Deep Blue Sea"
It's funny how certain things in life can inspire you to create. Recently I was doing a surprise remodel for my husband of our bedroom so that we could have a fun, beachy (yes, I love the beach in case you didn't know) bright open space to hang out. Then something amazing inspired me!